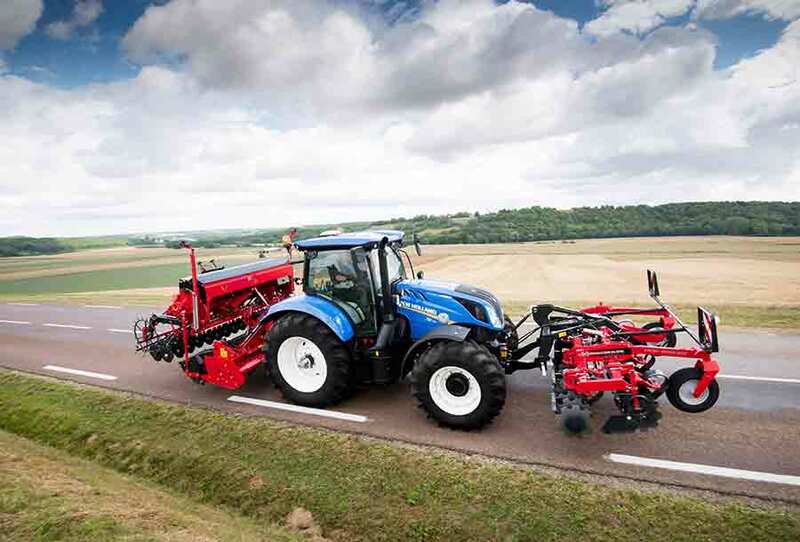 With the new models, New Holland widens the choice further: customers looking for entry level technology in a tractor mainly used for yard and light field applications close to the farm can opt for the T6 16x16 Electro Command™ with 4-step semi powershift; those requiring a multipurpose tractor for cultivations and haulage can choose the new T6 24x24 Dynamic Command™; and customers who want all-round performance where exact speeds are critical can find the perfect solution in the award-winning T6 Auto Command™ with continuously variable transmission. 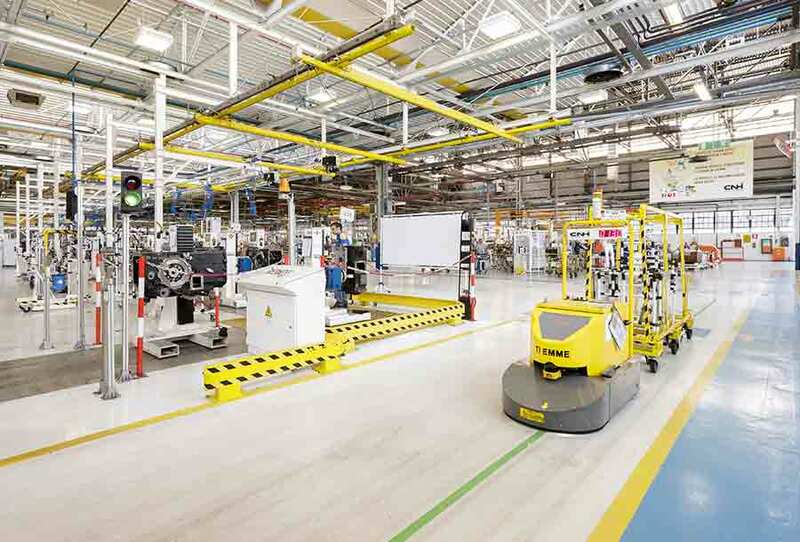 The Dynamic Command™ is designed in-house and built on a new dedicated production line in the New Holland driveline plant in Modena, Italy. World Class Manufacturing auditing ensure high quality is consistent and measured throughout the production process, from machining to final testing. The combination of this efficient double clutch transmission together with the NEF 4.5 litre engine with ECOBlueTM Hi-eSCR (High Efficiency Selective Catalytic Reduction) achieved a fuel consumption of just 258 g/kWh and 23 g/kWh AdBlue in the DLG PowerMix 1.0 Test – the lowest ever measured by the test on a 4-cylinder agricultural tractor, -9% fuel consumption. The test also revealed the T6 Dynamic Command’s driveline efficiency with 93% of engine power available at the PTO shaft. 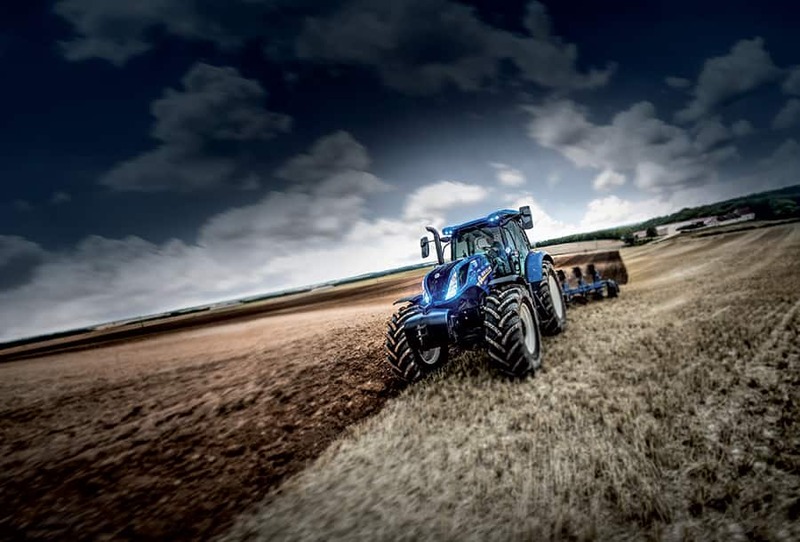 * Data sourced from independent external sources: DLG test reports http://www.dlg.org/tractors.html and UK Profi International The Farm Machinery Magazine, based on 4 cylinder published DLG test. 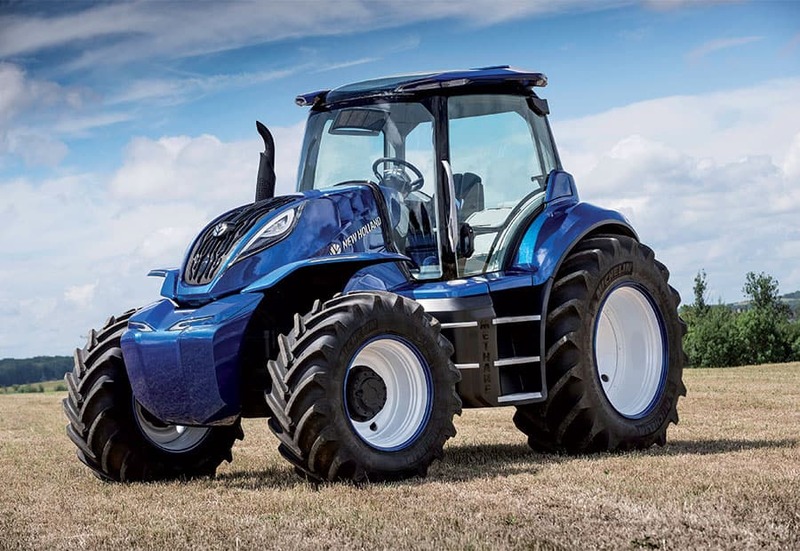 The new T6 Dynamic Command™ makes it easy to breeze through a full day of intense work with a host of new functions. •	Smart Range Shift; will always put you in the correct gear when making a range shift, any overlap gears from one range to the next are skipped giving sequential ratios and rapid acceleration. 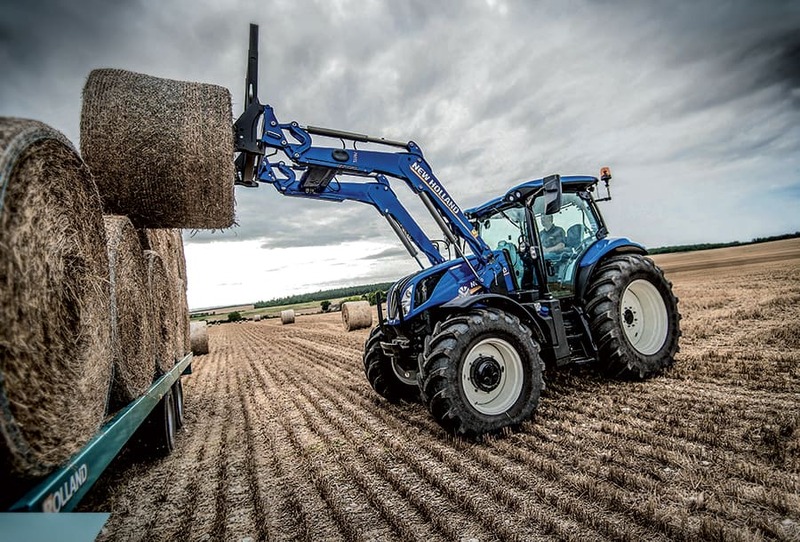 •	Brake to Clutch; this is the perfect feature to ease the burden for the driver particularly where the tractor is stopping frequently, typically front end loader operation or haulage work. 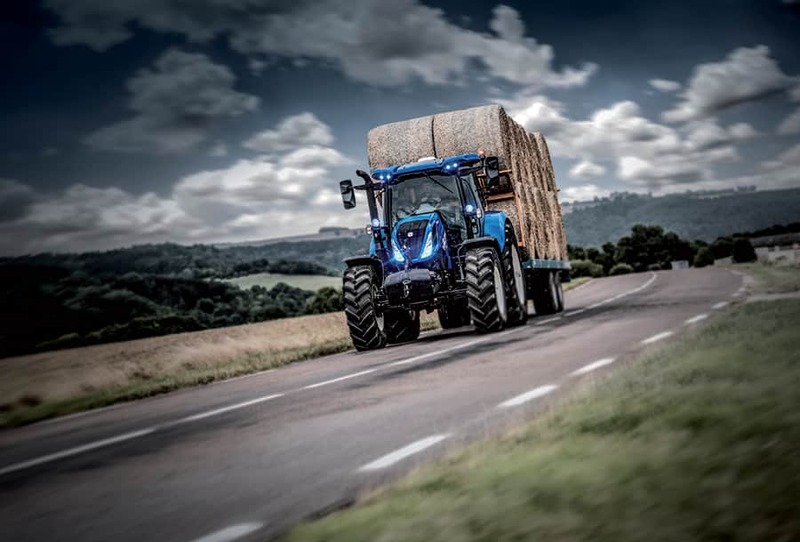 Simply press the brake pedal and the tractor will slow and come to a standstill, there’s no need to engage neutral or depress the clutch pedal. Release the brakes and the drive is reengaged, simple effective automation. •	Auto Shift; the entry level of automation that takes care of shifting gears based on an adjustable engine speed threshold. 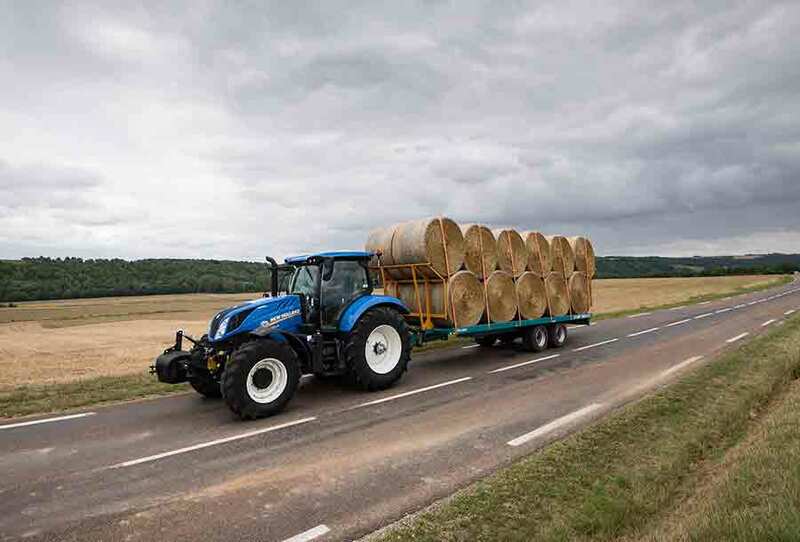 Depending on the task the operator chooses how much the engine speed can reduce before a ratio change is made. 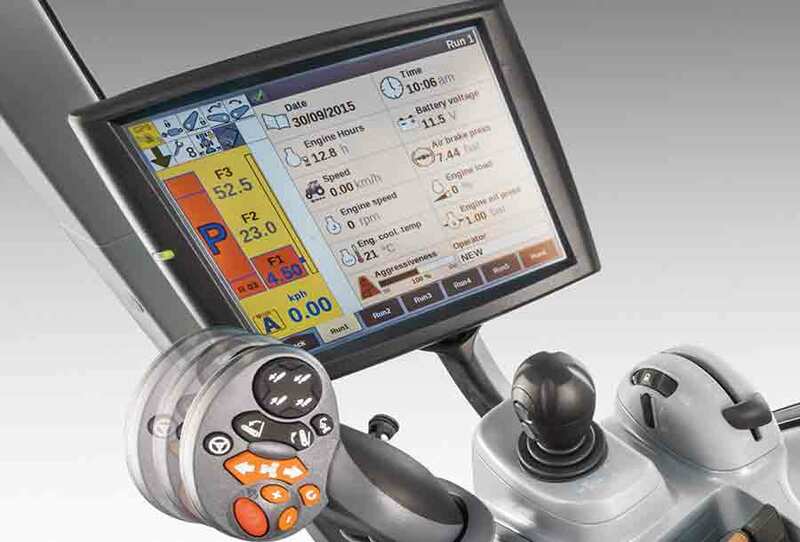 •	Ground Speed Management; with this advanced level of automation the required working speed is dialed in and the Dynamic Command™ will do the rest. Shifting up and throttling back the engine whenever possible, all done automatically to maintain the target speed while reducing fuel consumption. •	Adjustable Shuttle Aggression; some tasks require the smoothest shuttle possible, sometimes the fasted direction change is the priority, with the T6 the driver can decide. Three aggression levels for shuttle speed are easily selected, just another way to optimise the performance of the Dynamic Command™. •	IntelliShift™; this is the brains behind each gear shift, every shift is unique. A closed loop analysis of engine speed, input and output transmission shaft speed, load and forward speed ensure that every shift is as consistently smooth as possible, even the oil temperature has an influence on those frosty mornings. 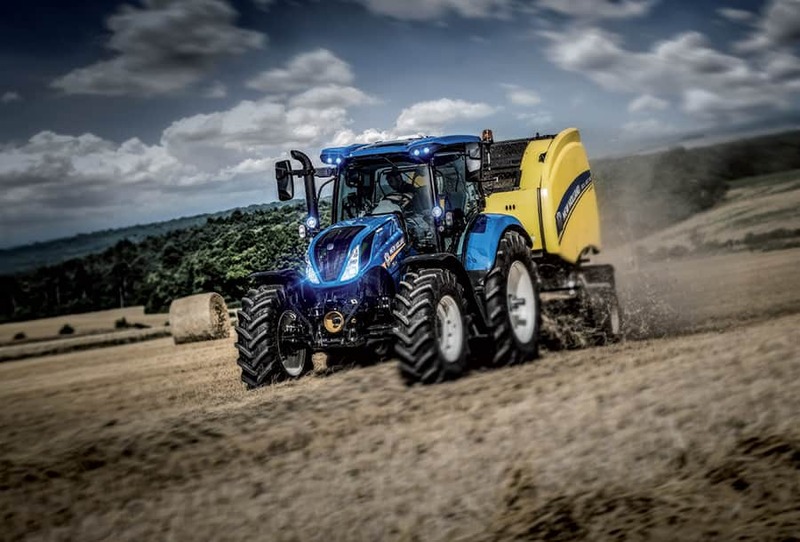 •	Kick Down; for the most rapid acceleration the driver simply presses the throttle fully and the tractor will automatically downshift positioning the engine speed at peak power. The result, the fastest rate of acceleration and more tonnes hauled through the day. 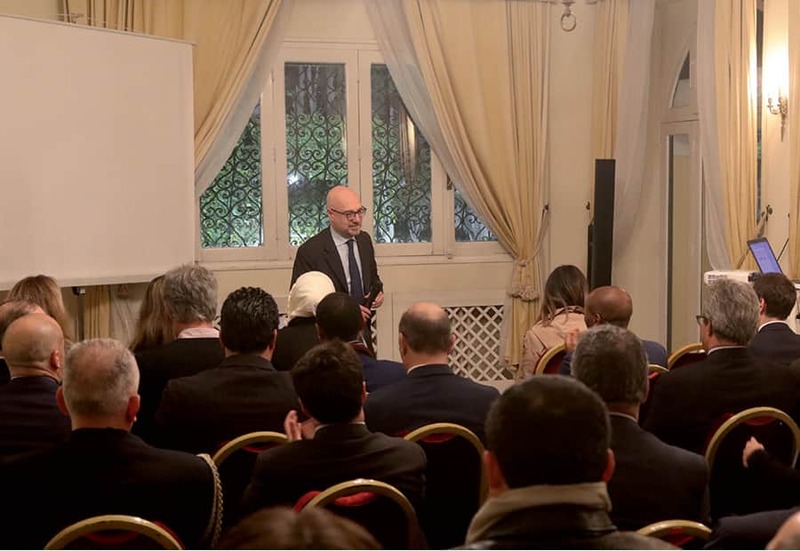 •	Transport Power Management; when above 22 kph, the HI-eSCR NEF engine cleverly switches to a power curve with a different profile that concentrates more power at higher engine revs. 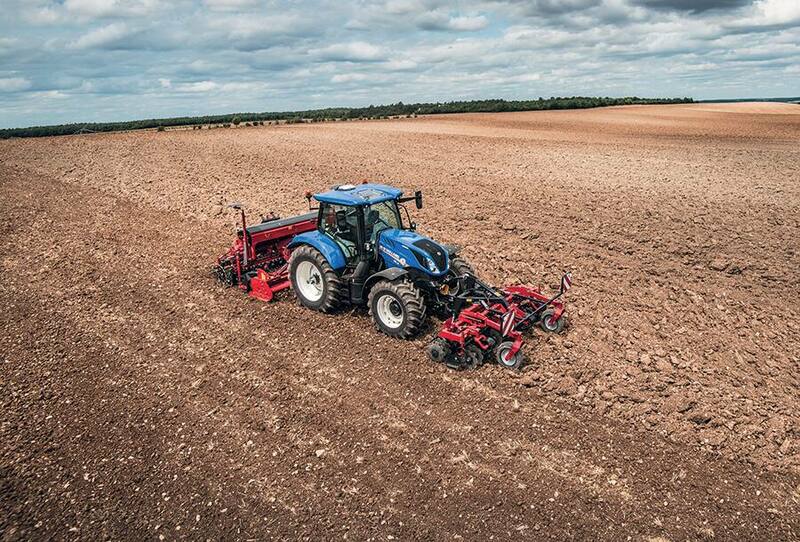 This delivers consistent tractor acceleration rates across the rpm band, from peak power to maximum engine speed. 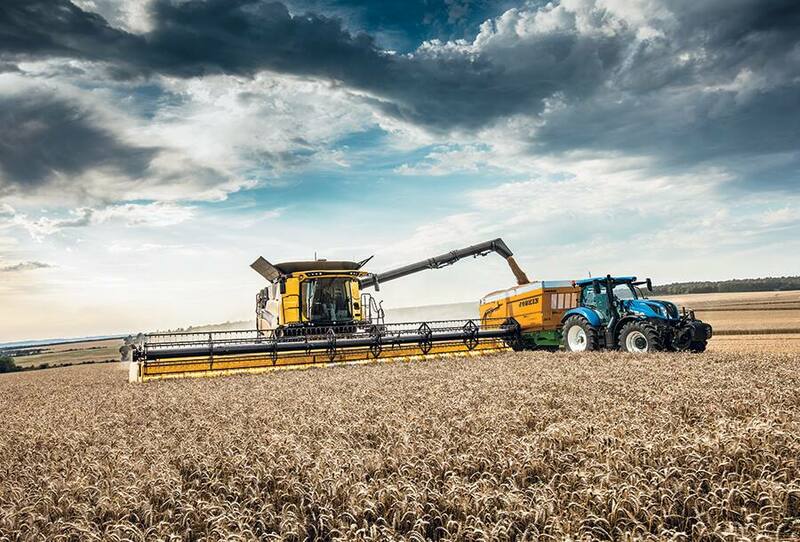 These features individually deliver unarguable operator benefits, combine them with an industry best 8-step powershift and the Dynamic Command™ becomes a significant advance in technology choice for customers. 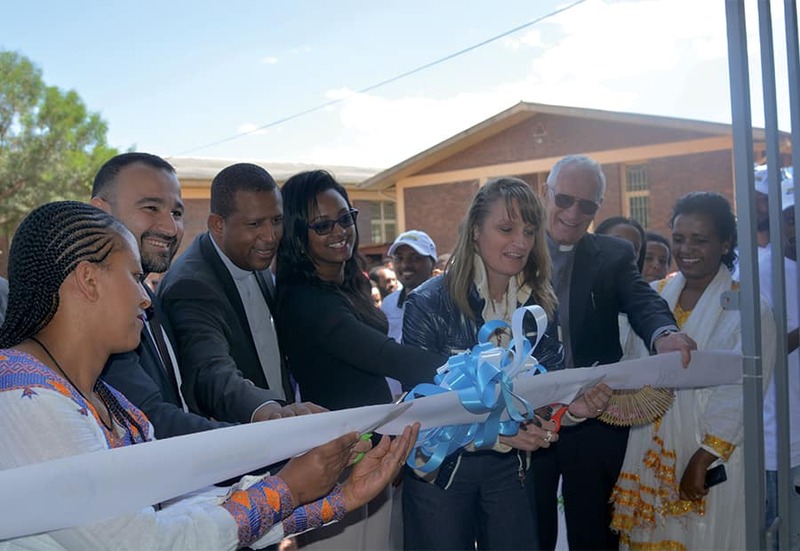 The brand co-sponsored the project with the Food and Agriculture Organization of the United Nations (FAO) and other prestigious partners. 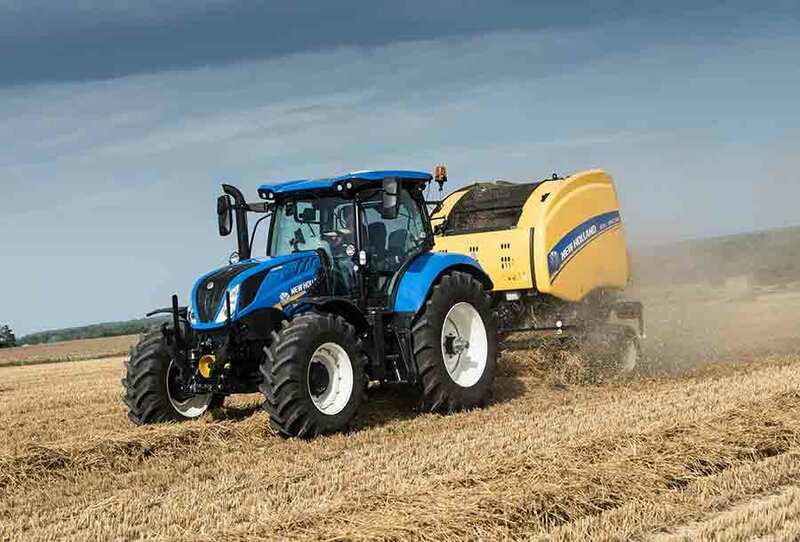 New Holland has launched a new course to train technicians for agricultural equipment and engines in Addis Ababa, Ethiopia.